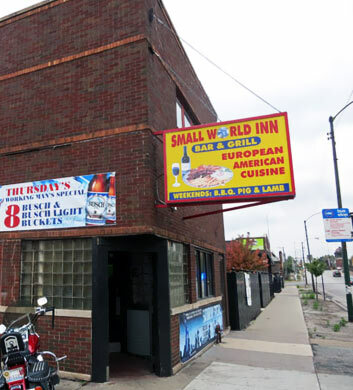 Small World Inn Bar & Grill is as good as it gets when it comes to sports bars in the East Side area of Chicago. Chi Town Limo customers can't get enough of this place. When they're downtown for an event or a big game or any other celebration, this is the obvious choice to cap off the night with a perfect round of drinks. They have a dozen beers on tap for your enjoyment and they feature the most delicious Serbian food. The beer specials are always really good too, helping you to save some dough when you're on a party bus budget! 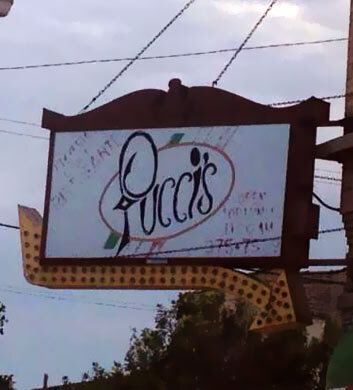 Pucci's Restaurant & Pizzeria is a great one if you're after a truly mouth watering Italian meal in the East Side area of Chicago. Chi Town Limo groups love to have their bigger celebrations here, complete with some irresistible pizza, pasta, and so much more! They've often got amazing deals to help you save some bucks. We're all about the chicken dishes here, and even just the salads and soups are too delish to be believed. There's a full bar here too, and they have televisions in case you'd like to watch the game while you have a drink. 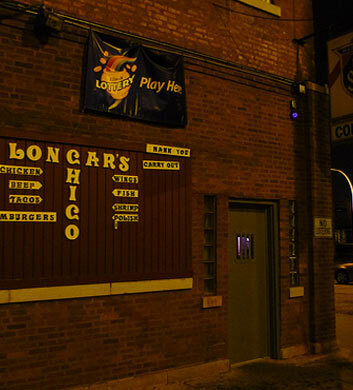 Loncar's Liquors is a really unique bar and restaurant that's also very ideal for your travels on the East Side with Chi Town Limo. This is one of those old fashioned lunch counters like back in the day, so it's a super popular lunchtime and after work stop, but it's also fun for those special days when you just want to go somewhere different. Many have said that this place hasn't changed since the beginning of time, but in the best ways possible! It's a real throwback. Fun dive bar vibe, total hole in the wall atmosphere, and we love it! 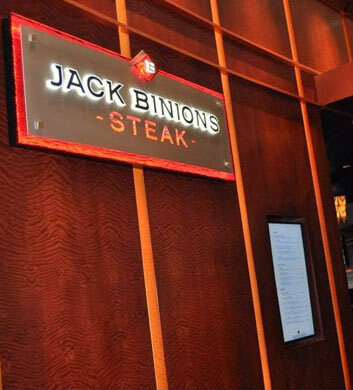 Jack Binion's Steak House is an outstanding restaurant for Chi Town Limo customers to visit if they love a true steakhouse atmosphere and service. It's a pricey one but well worth it. Their starter platter is just amazing, loaded up with delicious breads and crackers, along with whipped butter and cheese spread that you simply will not be able to resist. The rosemary fries are a must-have alongside whatever you choose as your main dish. The absolute killer choice here has got to be the Oysters Rockefeller! Just amazing. You'll love it. 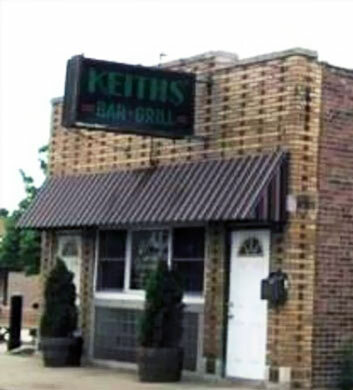 Keith's is a nice American restaurant and bar that is really a good choice if you've got a birthday or anniversary or other celebration coming up. The menu is just filled with amazing dishes that fall into the comfort food category. The seafood pasta is so amazing and so flavorful with lots of garlic, and just about any choice from the wine selection will pair well with that! The key lime pie is the must-have for dessert if you ask us. So refreshing after a heavy and hearty meal. They're open 11-2 most days, with evening hours on Fridays and Saturdays only, and closed Sundays. 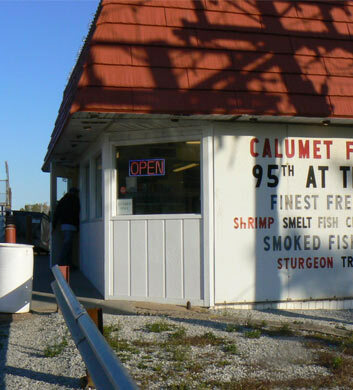 Calumet Fisheries is our favorite seafood destination in the East Side area, and we can tell by the number of requests that Chi Town Limo customers really adore it too. The salmon and trout are simply amazing, and we'd definitely recommend the smoked shrimp and fried oysters too! If you love fried shrimp and fried smelt, they've got you covered there as well. Did you know that they even serve pierogies here? How cool. It's got a divey and old fashioned atmopshere, and nice outdoor seating too. No alcohol though. Still awesome!